If you are looking to buy a new smartphone but you don't want to spend a fortune on it you can very well go with a smartphone from last year. In case you find yourself in this situation than you can go with Motorola's 2nd gen Moto X or Moto G.
Motorola's smartphones already brought great specs-to-price ratio and now their 2014 models are available at discounted prices. Despite being more than one year old, both the 2014 Moto G and 2014 Moto X still have a lot of life in them as both are upgradable to Marshmallow. The Moto G was Motorola's mid-ranger for 2014, a smartphone that became popular for bringing a decent hardware platform at an affordable price. Now, it's even cheaper than at debut. 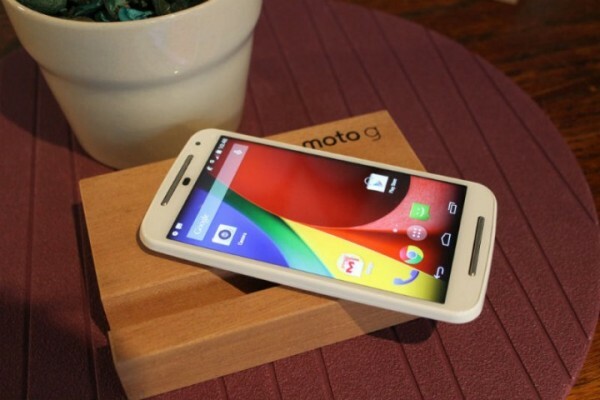 Moto G 2014 was released at a price of $179.99. Now, Amazon is offering it at a special price of only $99.99 with 8 GB of internal storage. In case you're wondering what $99.99 will get you, hear that the 2nd gen Moto G packs a 720p 5.0-inch IPS LCD screen with Gorilla Glass 3 protection, while being underpinned by a quad-core Snapdragon 400 CPU. It's also equipped with 1 GB RAM, 8 GB storage, microSD support up to 32 GB, and a 2,070 mAh battery. The main camera has an 8 MP sensor with f/2.0 aperture, LED flash and HD video recording, while the secondary cam has 2 MP resolution. In terms of connectivity it arrives with WiFi, HSPA+, Bluetooth 4.0 Low Energy, GPS / A-GPS, and microUSB 2.0. Order Moto G 2014 Unlocked, 8 GB, Black from Amazon - $99.99. 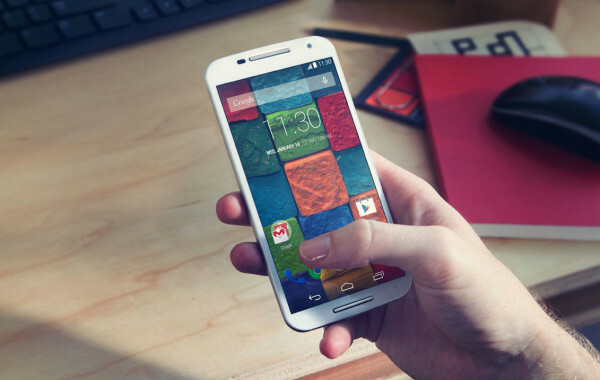 As you may already know, the Moto X 2014 was Motorola's flagship smartphone for the year. Bringing a highly customizable design, Vanilla Android experience, and still potent hardware. The 2nd gen Moto X with 16 GB of storage had a price of $499.99 at debut. Now amazon is cutting off the price with $200, as the smartphone is available for only $299.99. As expected, the Moto X 2014 is significantly more powerful than the Moto G. It features a 5.2-inch AMOLED screen with Full HD resolution, while a quad-core 2.5 GHz Snapdragon 801 processor runs the show. It has Adreno 330 GPU, 2 GB RAM, 16 GB storage, and no microSD support. It integrates a 2,300 mAh battery. There's also an upgrade in the camera compartment. It packs a 13 MP main camera with f/2.2 aperture, dual-LED flash, and 4K UHD video recording, and a 2 MP front-facing cam for selfies. Connectivity-wise it has 4G LTE, WiFi ac, Bluetooth 4.0 Low energy, GPS / A-GPS, NFC, and microUSB 2.0. Order Moto X 2014 Unlocked 16 GB Black Leather from Amazon - $299.99.